In the South, family is important. So important that even dining is considered a family affair. But this doesn’t just mean breaking bread with blood relatives. Sometimes it means enjoying a meal with total strangers who turn into friends and feel like family. If you want to experience family-style dining in Nashville, these are the restaurants to check out. Monell’s is probably the most popular family-style restaurant in Nashville. And with three area locations, the dining establishment makes it easy to find classic Southern dishes that you can enjoy among the company of friends—or strangers who feel like friends. The menu at Monell’s changes each day, serving a variety of foods such as fried chicken, biscuits and gravy, pot roast, and cornbread. Dishes are passed around each table so that you can get to know your dining partners as you feast on down-home cooking. Have a fantastic Friday y'all! Serving dinner and late-night dishes, The Treehouse Restaurant uses locally sourced ingredients to create American menu items such as braised short ribs, black pasta, and spiced sausage. 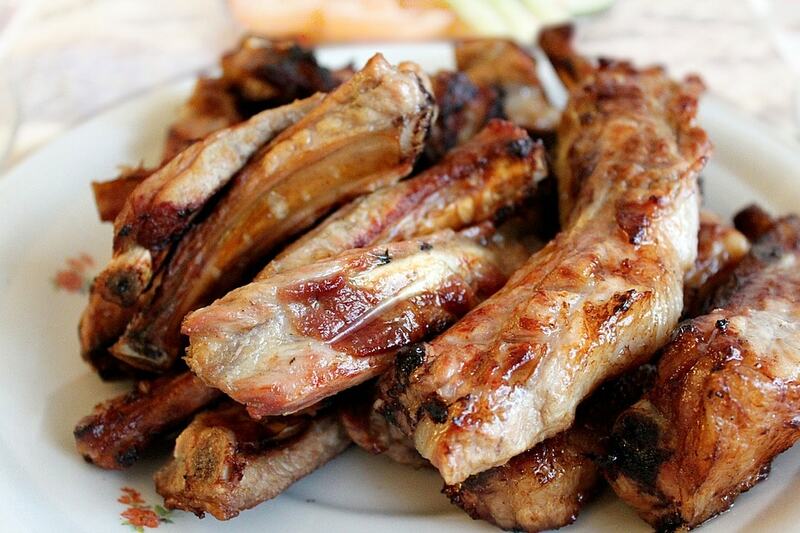 There are also family-style dishes, including bone-in ribeye and whole roasted farm chicken. Whether you’re hungry for a large meat plate or meeting friends for an after-dinner drink, The Treehouse Restaurant has a bar and grill with plenty to offer. Vegan, gluten-free, and vegetarian options are also available. Burger Up’s founding vision is twofold: to be a community-driven restaurant and to adhere to the concept of thoughtful consuming. The restaurant, founded in 2010, sources its menu items from local farms that practice sustainability and humane treatment of animals. In addition to burgers, the restaurant also serves chicken wings, salads, fried oysters, and desserts. For an intimate evening dining experience, there’s Rolf & Daughters. The restaurant features communal tables, bar seating, and an outdoor patio. Menu offerings include lamb sausage, beef short ribs, shrimp and squid ragout, and butternut squash. 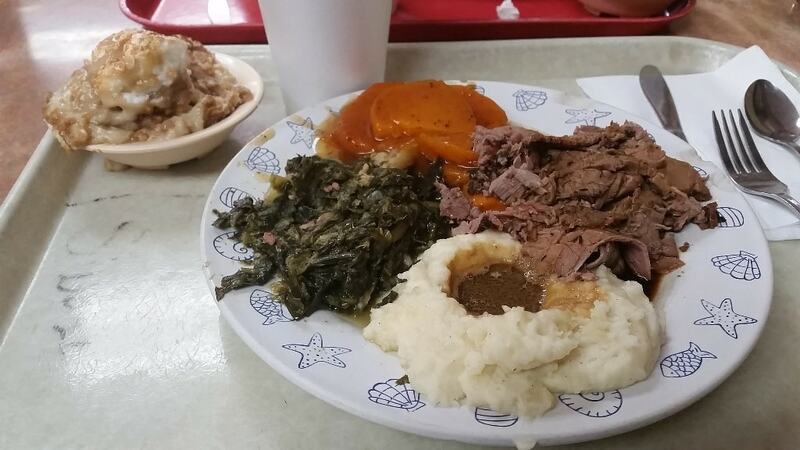 Opened by Jack and Rose Arnold in 1982, Arnold’s Country Kitchen offers daily specials such as roast beef, chicken and dumplings, meatloaf, turnip greens, and mashed potatoes. Local celebrities have been known to dine at the meat-and-three restaurant, and it’s even been featured on the show Diners, Drive-Ins and Dives. 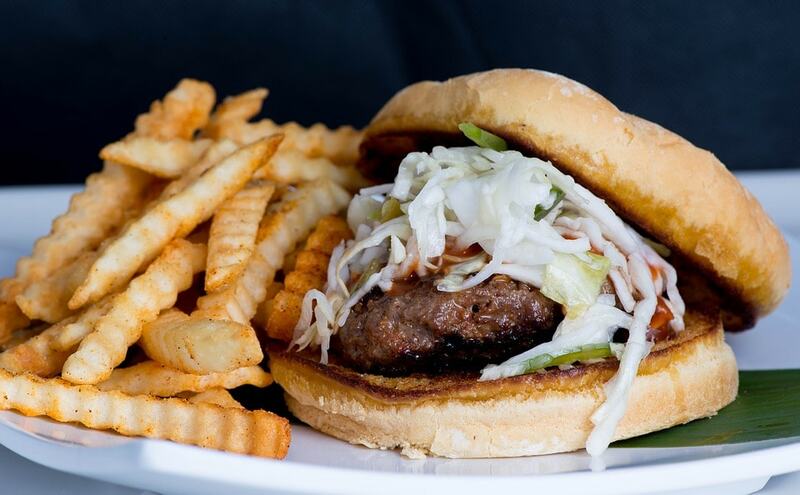 The family-style restaurant is a Nashville favorite among locals and tourists alike.